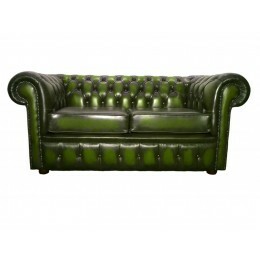 The ideal companion to a Chesterfield Button Seat leather sofa, the Chesterfield Club Chair in Antique Green offers the perfect seat to relax in. 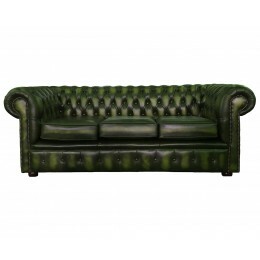 The club armchair is a classic, and works in a number of different settings and decors. 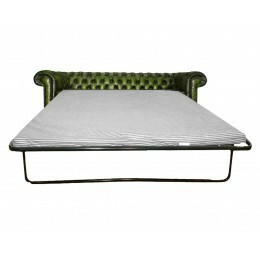 This is the chair of choice for traditional environments, but would equally be at home in a workplace or hospitality setting. 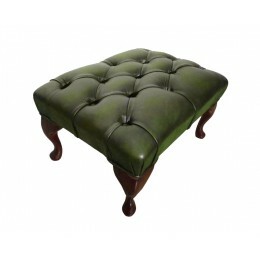 All of our Chesterfield items are 100% Genuine Leather, and are built with solid hardwood frames to the highest standards by skilled craftsmen in the UK. Our deliveries to England, Wales and selected areas in Scotland will be done via our two man delivery service or our pallet delivery service, all other areas please contact us see our Terms & Conditions for more information or Contact us.